The Institute for Global Outreach Developments International had its inaugural year in the fall semester of 2004. The school was to function as the educational training arm of the organization and had two initial undergraduate programs: a Bachelors in Biblical Studies, and a Bachelors in Missiology (now titled "Community Development"). The aim was to equip biblically literate missionaries who could adequately respond to the problems in the 3rd world. Initially, Gregg and his father, Doctor Mike Garner (the initial Director and Dean of the school) created the curriculum and taught the classes. Classes were not aimed at addressing traditional categories of theology, where topics would then be explored by examining “proof texts.” Instead, the curriculum taught students a responsible hermeneutic (interpretive approach) and exposed them to the entirety of the biblical canon, where they could allow scripture to inform their understanding of the world, instead of the reverse taking place. For several years the Garners carried the bulk of the teaching responsibilities, teaching all of the Bible classes. In time, as the number of students grew, other instructors were brought on and additional programs and certifications were introduced. Today, there are over 24 instructors to cover the various and diverse courses. 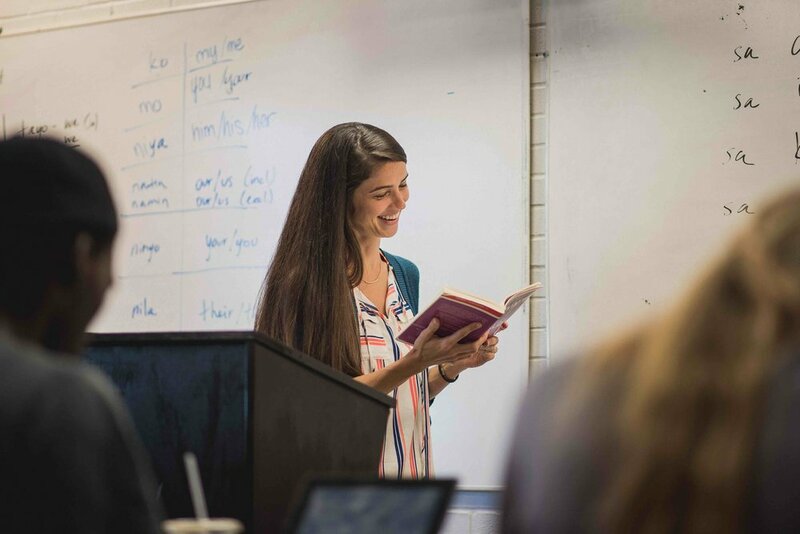 The Institute is an alternative education system in that it is both affordable and accessible to anyone who wants to learn God's Word and allow it to inform their approach in meeting real world needs. Alternative isn’t a “fluff word” to mean lower tiered, or rudimentary, rather the school is “alternative” in the sense that mainstream approaches to biblical/missiological education are not employed. Instead, more progressive, research-based approaches, are implemented for the benefit of the student’s long-term apprehension of the subject matter. In turn, students receive a most rigorous biblical education, while learning practical skills necessary to appropriately respond to the needs of the marginalized. Having a theology developed out of a responsible reading of Scripture, and allowing that theology to inform a person’s practice, introduces creative, innovative, and insightful responses to the predicaments of human living. After the first year, enrollment more than doubled when 24 new students came to Antioch from across the U.S.. Naturally, because people were coming from all over the country, there was a diversity to the student body. Students came from Tennessee, North Carolina, New York, Georgia, Arkansas, Ohio, Michigan, Minnesota, Wisconsin, Illinois, Indiana, Kansas, New Mexico, California, Washington, and Hawaii, as well as international students from Mexico and Uganda. In addition, people were drawn from different demographics and age groups. Although several were coming directly from high school, many already graduated from other post-secondary schools. Of the current 100 students actively enrolled in a program at the Institute for G.O.D. Int’l, 43 of them have previously completed an undergraduate degree at another institution. The Lord has been faithful to provide each time we've needed to add faculty or expand facilities to provide an adequate learning environment. In 2009 there was a major move 25 miles from Antioch to Old Hickory, TN. The location of the Institute moved into the former Stateland Elementary School. This school was segregated during the Jim Crow era in the South. The winter the property was purchased, between semesters, the participants of the community came together to help with a massive renovation of the property. The building had been severely damaged by weather, vandalism, and fire. In 40 days it was completely renovated and re-appraised at 7 times its purchased value. Recently we added an additional 12 acres to our 7-acre campus. 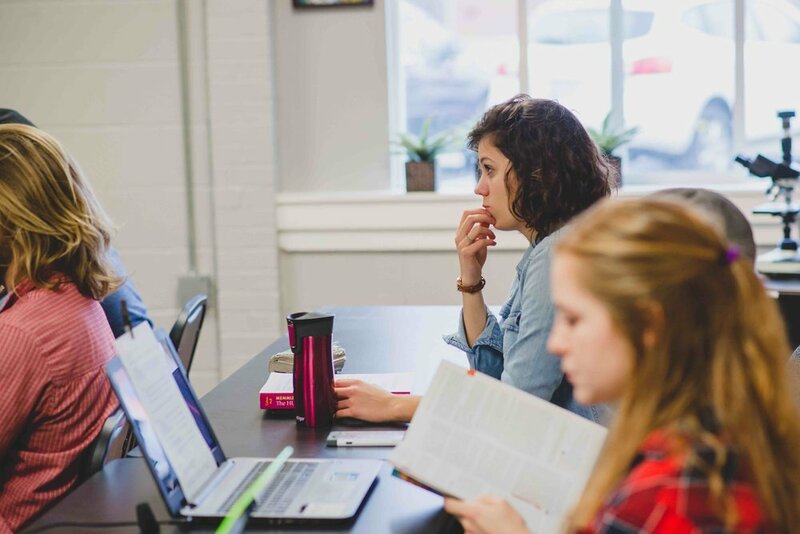 The Lord continues to draw people who are looking for a biblical education that is energizing, meaningful, and provides purpose beyond what is offered by typical educational institutions. Graduates of our programs have moved on to become college professors, elementary school teachers, adult education specialists, youth program directors, designers, contractors, photojournalists, master plumbers, published writers, electricians, doulas, midwives, mechanics, restaurant managers, artisans, counselors, consultants, business owners (who, through innovation and talent, raise funds for third world development activities), just to name a few! It’s been quite amazing to witness.